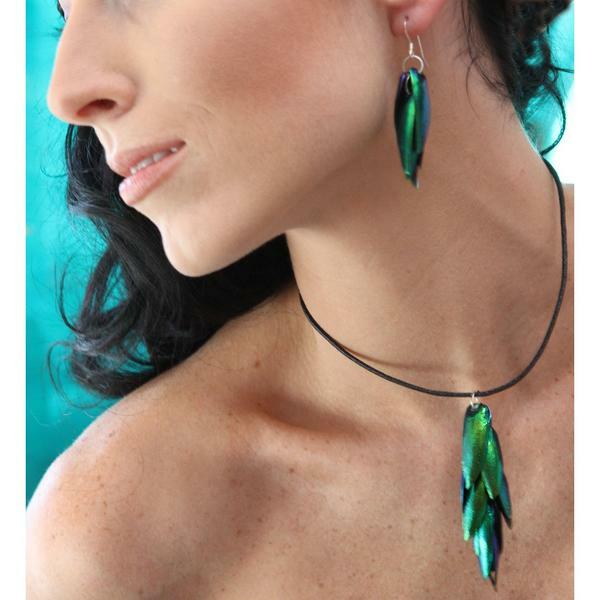 There is nothing more luxurious than nice jewelry, especially things that are unrefined and come from the earth. There are some truly unique and lovely pieces of jewelry that can be made from natural sources, like necklaces, earrings, rings, and so much more. It’s beautiful to see handmade pieces that take the raw beauty of nature and show it off. I came across some interesting jewelry from Nature Accessories, which sells beautiful pieces that are made from materials that come from nature like wood, hemp, and stone. 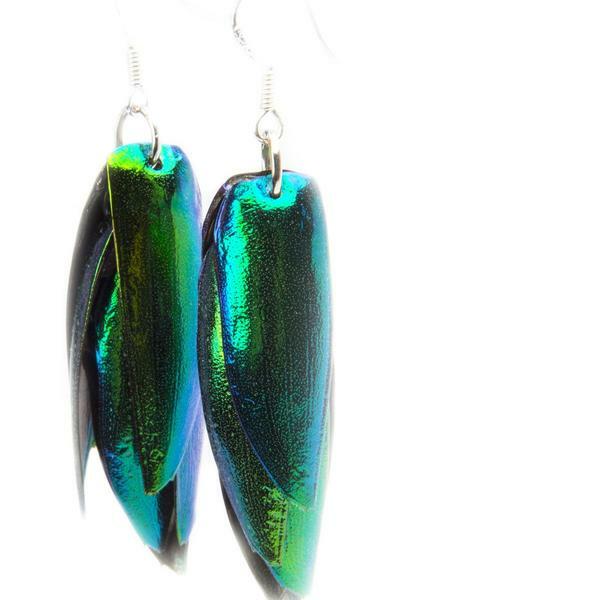 One example of this is this pair of earrings, which are made from the wings of Thai Jewel Beetles. These are not technically the wings though, but rather the outer casing, and no live beetles were harvested for their wings to be removed to make the earrings, only collected after the end of their life cycle. There are also a number of other pieces, like a beautiful necklace made with the same materials. The company also works with a non-profit organization, One Tree Planted, to replant a tree for every piece of jewelry or other goods sold. This is a great way to enjoy a piece of natural handmade jewelry, and give back too. Deforestation is a huge problem, and great reforestation projects like these are an important part of sustainable handcrafts and helping to preserve the environment. Overall, I’m happy I came across this very interesting brand and will be getting a few more pieces from them in the near future.